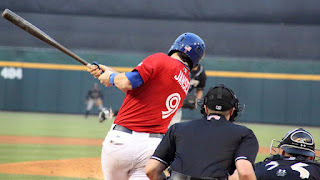 BUFFALO, N.Y. -- The Bisons were locked in a slugfest with the RailRiders Thursday afternoon in Moosic, Pa. and were unable to withstand the torrent of hits by Scranton/Wilkes-Barre in a 9-6 loss. The two teams combined for 15 runs and 25 hits including four home runs. The Bisons found themselves in an eight-run hole but began to chip away at the lead thanks to a five-run seventh inning. The valiant effort, however, was not enough to catch up the large lead built up by the RailRiders. Richard Urena registered two doubles in the game. He helped the Bisons capitalize on a fielding error when he drove a ball into the left-center field gap to bring home Tim Lopes and Jason Leblebijian. One batter later, Urena scored after Dwight Smith Jr. slashed a single and Danny Jansenfollowed by cracking a two-run blast to left field. The inning allowed the Herd to shave down the deficit down to three runs. 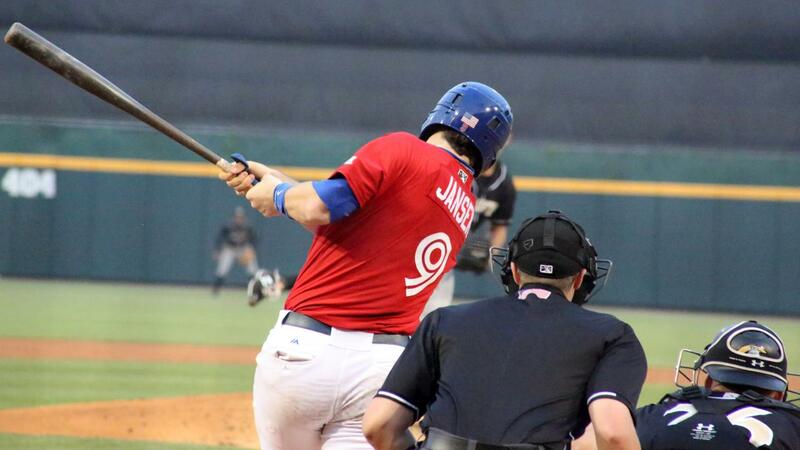 While both teams posted at least one multi-run frame, the Bisons were overwhelmed by a hot-hitting RailRiders team. Scranton/Wilkes-Barre received a leadoff hit six times throughout the game and amassed a total of 16 hits. By the third inning, the RailRiders garnered a five-run lead. The International League home run leaders produced all of their runs within the first third of the game by way of the long ball. Clint Frazier was at the center of the power rush, collecting four of the five RBI in that stretch. He slugged two opposite-field home runs--a solo shot in the first and a three-run home run in the third. Wilkin Castillo also added a solo home run in the third. RailRiders went back on the offensive again in the fifth and extended their lead to 8-1. Zack Zehner hit a two-RBI triple and later scored on an RBI-single from Mark Payton. That lead was increased to 9-1 in the sixth. Brandon Cumpton, a recent Blue Jays' signee from independent baseball, pitched a clean inning in the eighth, setting down the RailRiders in order. This marked Cumpton's first Triple-A appearance since 2017 when he was a member of the Indianapolis Indians. The Bisons now travel back home to Buffalo for a three-game set against the Syracuse Chiefs beginning Friday night at 7:05 p.m. before heading into the All-Star break.